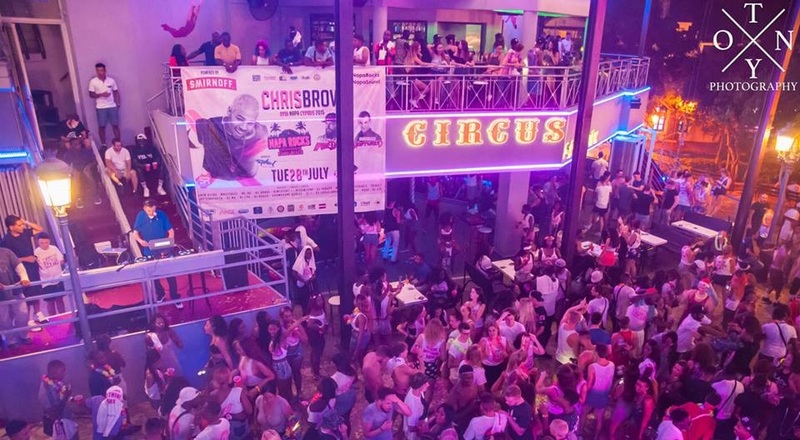 Circus Square is easily one of the most exiting destinations on the resort. 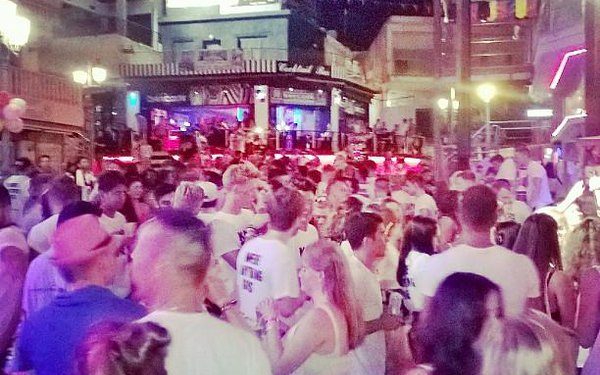 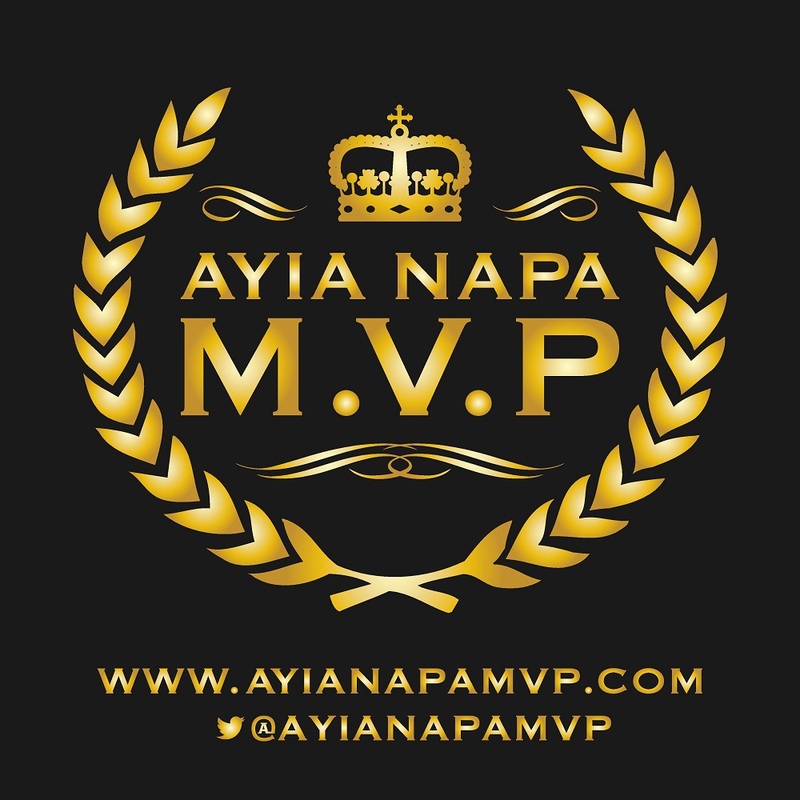 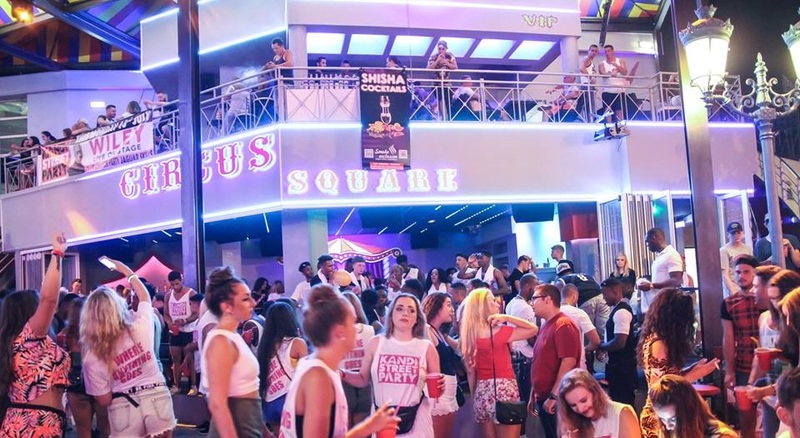 The Square consists of 4 bars combined, situated on the main square in Ayia Napa. 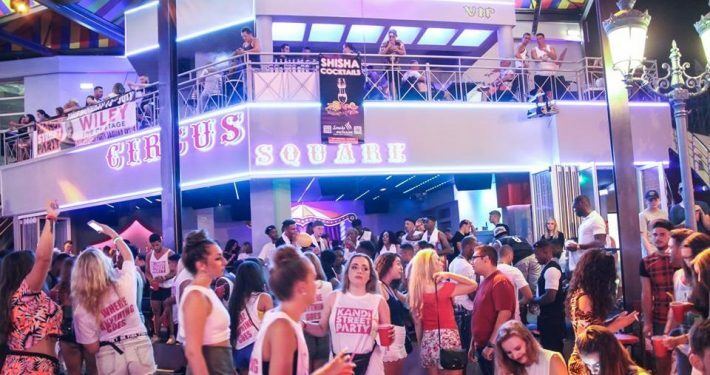 The aim of the square was to create one huge non-stop party with complete freedom for all who visit to go wherever you want, inside and outside. 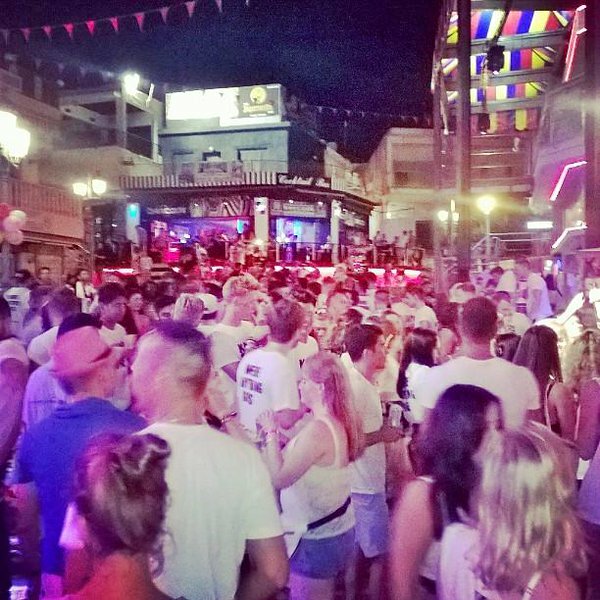 The 4 bars circle the main square, leaving a spacious area in the middle where you can freely enjoy yourself. 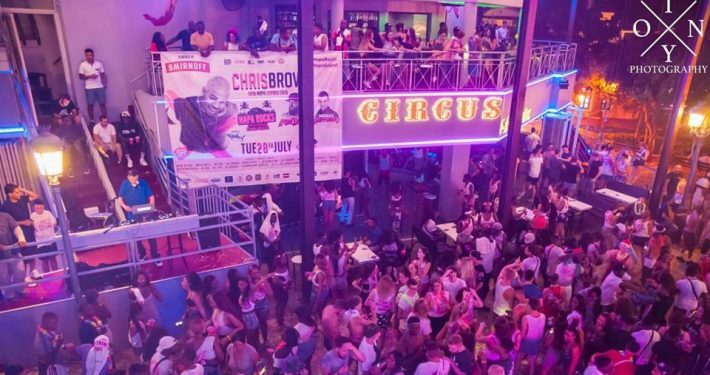 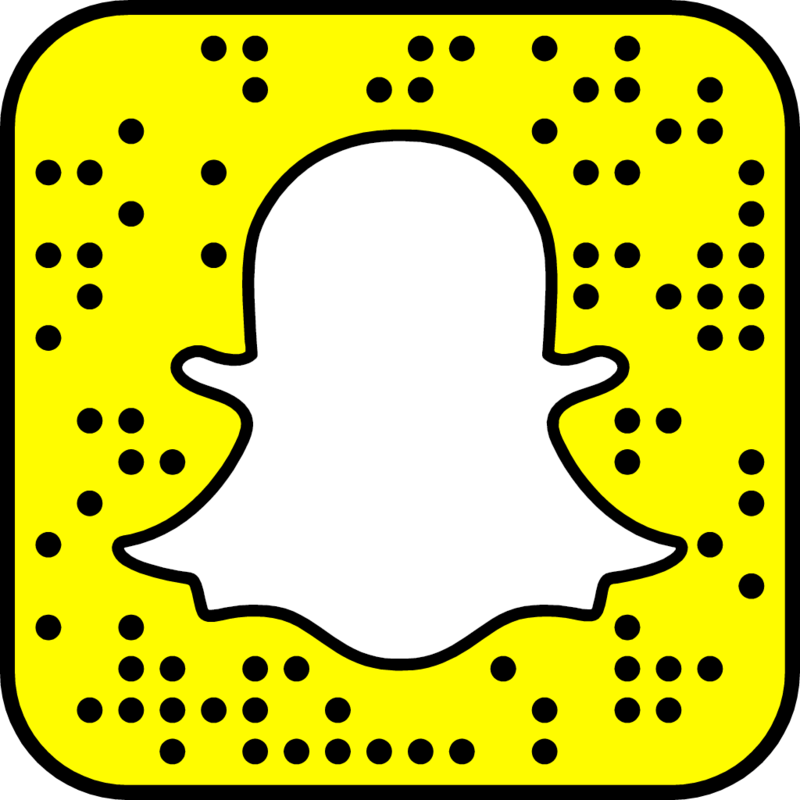 Live acts and DJs perform on the Circus Square stage, as well as live circus shows and attractions, that make Circus Square easily one of the liveliest and most entertaining places to be in Ayia Napa.